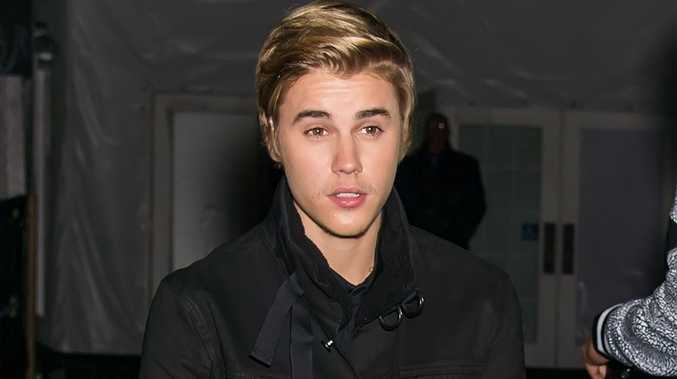 JUSTIN Bieber thinks people forget he is "a real human being." Justin Bieber appears on Comedy Central's roast. 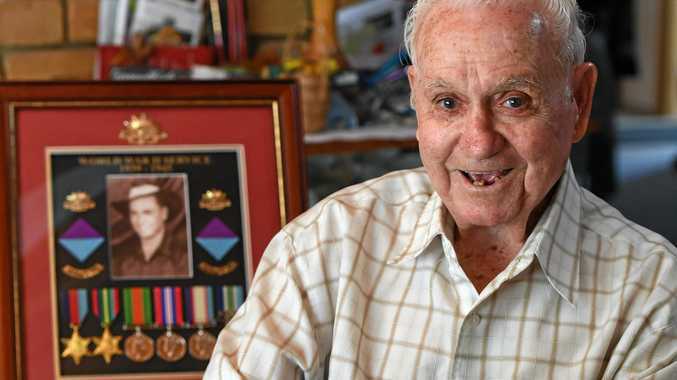 premium_icon What about the Aussie veterans who fought a secret war?